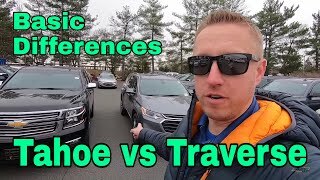 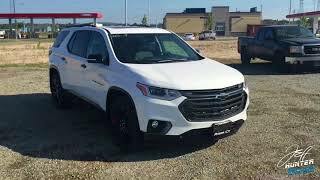 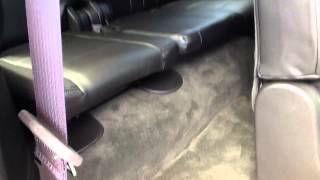 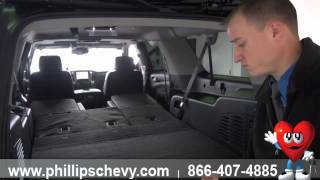 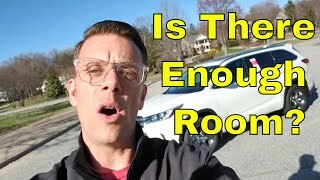 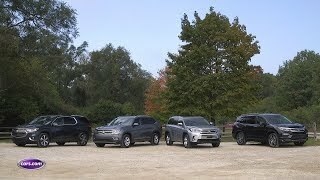 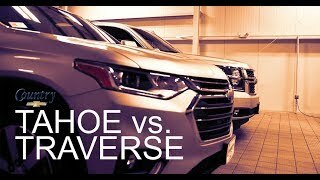 The 2018 Traverse has more cargo area than a Tahoe ? 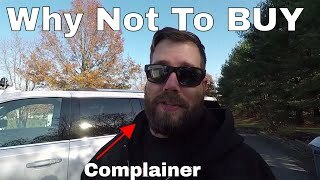 I have to see it ! 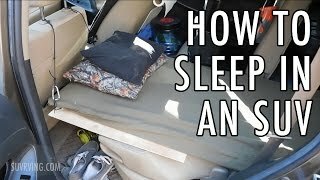 Who else thought that was Bill Nye at first? 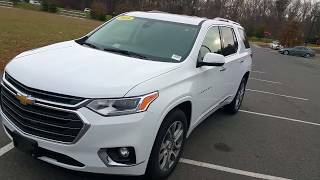 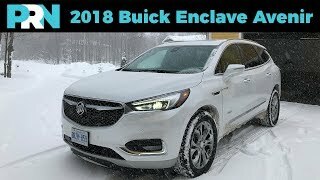 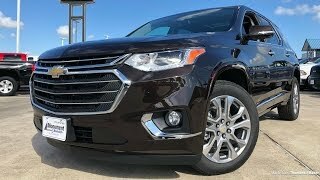 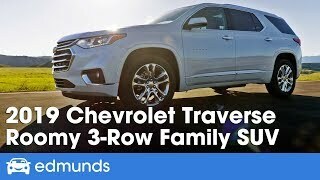 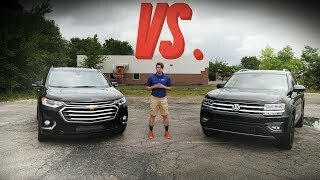 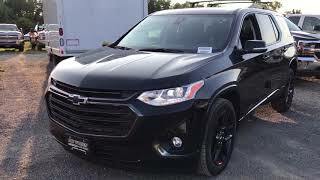 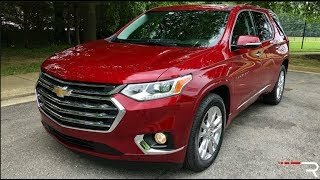 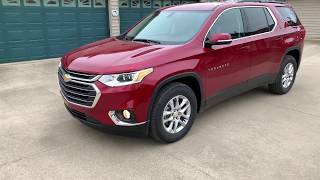 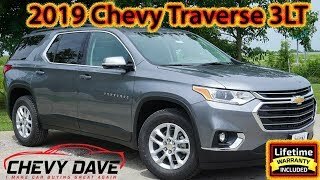 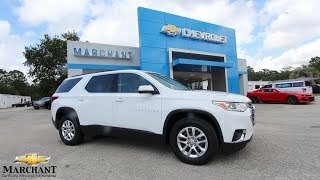 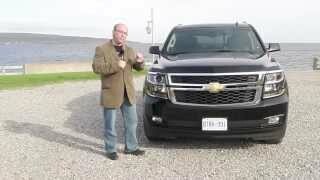 2018 Chevrolet Traverse Premier: Is the Tahoe Dead?